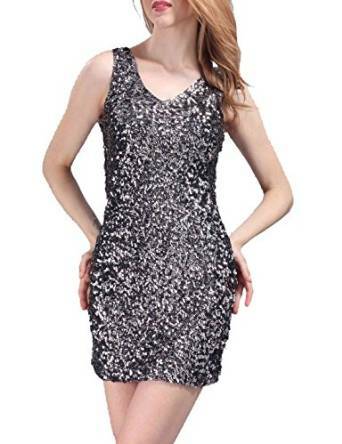 For a night-out with your friends, the best solution is of course a night-out dress. The most important characteristics of such a dress are elegance and sensuality. In addition they have to be comfortable so you can freely dance if you want to. Luckily there are on the market a lot of models in many different colors, fabrics, lengths and prints so surely there is one just perfect for you. Among them, the little black dress is considered an extremely inspired choice. Previous Article← How could I wear a Tank Top?